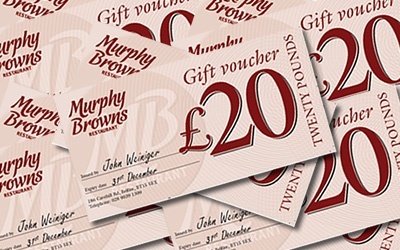 Here at Murphy Browns we endeavour to provide our guests with an unforgettable dining experience. All our food is sourced and produced locally as we believe in supporting local producers and local independent businesses. 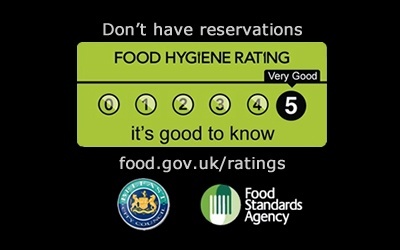 Our food is freshly prepared by our team of experienced chef’s and we believe that Customer service is paramount. We are a recently refurbished restaurant with a capacity to seat 50 people. 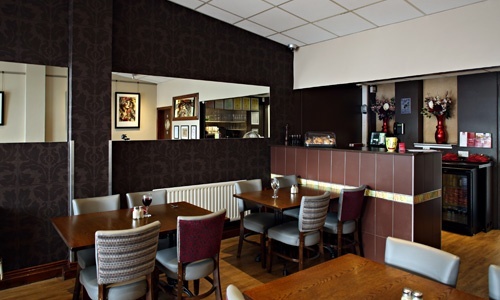 Murphy Browns is the ideal location for that informal dinner with a relaxing atmosphere, great food and great service that will keep you coming back time and time again. 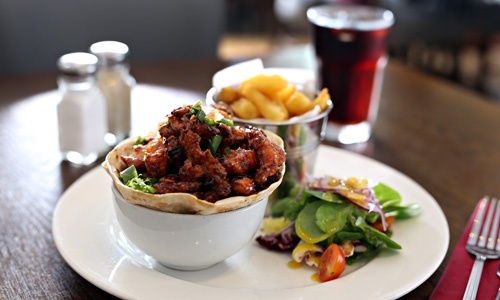 Murphy Browns is a cosy, friendly, family orientated restaurant located on the Cavehill Road in Belfast (only a few miles from the city centre). 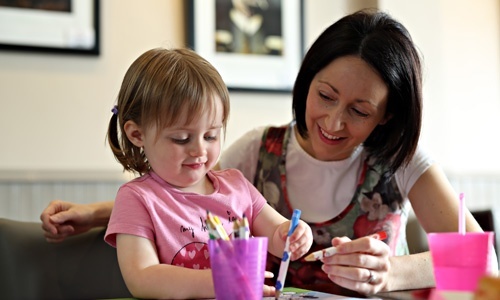 We are a well known restaurant serving the local community of Belfast for the past 15 years and we pride ourselves on being child friendly – with child booster seats and crayons at hand. 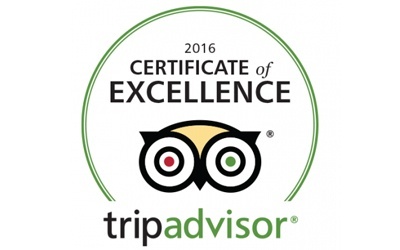 “Everyone in our party of 7 had another great visit to your restaurant today. Everyone really enjoyed themselves and had a great day especially with it being mothers day and both our mothers being present... A total pleasure and we all look forward to out next visit"
“Very satisfied customer! These guys catered for my son's christening party recently and the quality and quantity of food delivered was fantastic! The food tasted great, more than enough for everyone, delivered on time and excellent customer service and correspondence throughout! I would highly recommend their services and would definitely use again for future catering. Thank you John and Staff!"